Morto aos 91 anos, neste domingo, 20, Jerry Lewis deixou mais de 50 filmes realizados ao longo da carreira para que ele nunca seja esquecido. Ator e comediante, Lewis provocava o riso. Era um provocador, no melhor sentido da palavra. E sua marca no humor, desde o início de carreira, no período do pós-guerra, na década de 1950, é sentida até hoje. Com a notícia da morte, artistas impactados por Lewis prestaram suas homenagens nas redes sociais. 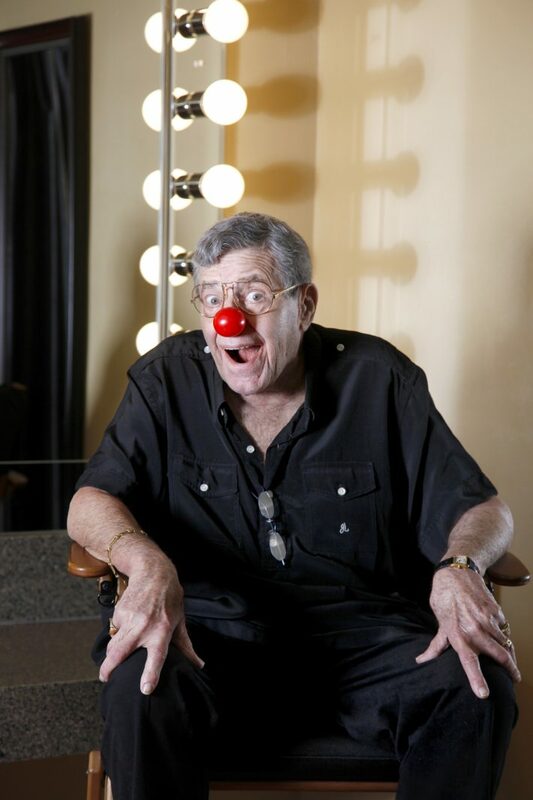 Jerry Lewis was a comic and philanthropic icon. I send love to his family today. 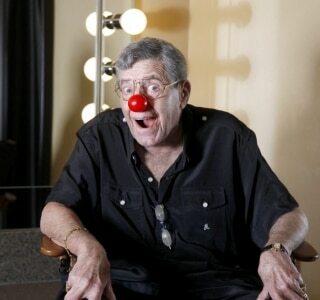 How lucky are we to have ever had Jerry Lewis in the 1st place? We'll certainly never see his equal again. What a giant. RIP my friend. Oh NOOOOO!!! Jerry Lewis just died! Another comic legend has left us. Martin&Lewis were the Beatles of comedy! Nobody was EVER bigger! It was incredible knowing & laughing with the Amazing Jerry Lewis! He'll keep'em laffin in the ever after!